Of course I've written about many other topics in the meantime, both in this space and within my daily blog, but the ferocity with which I've pursued this story is a direct reflection upon the pervasiveness of the serial misinformation I've observed from Greenwald, Edward Snowden and their collective acolytes on the NSA issue. Recently, I&apos;ve been badgered on Twitter by several overzealous cranks who&apos;ve asked me whether I&apos;ve become a professional Glenn Greenwald troll. This is especially bizarre considering how this question emanated from real-life anonymous trolls who fail to exhibit the courage of their convictions by using their actual names, and so, nestled snugly within the cozy protection of esoteric pseudonyms, they can tweet about anything with impunity. I generally don&apos;t take it seriously or personally, nor do I respond very often. But one troll in particular demanded that I stop covering this beat. I replied, "I will. 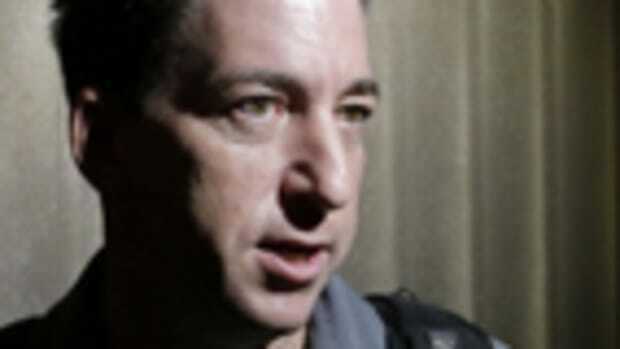 When Greenwald stops lying." 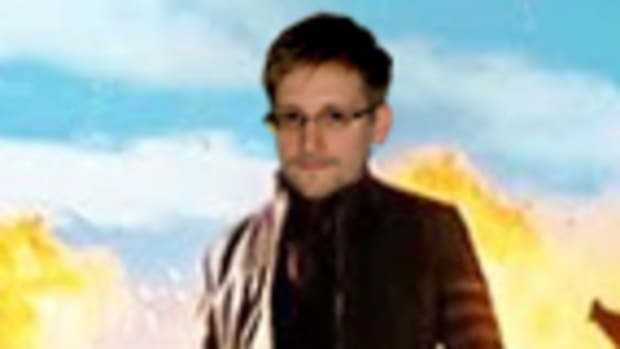 Of course I&apos;ve written about many other topics in the meantime, both in this space and within my daily blog, but the ferocity with which I&apos;ve pursued this story is a direct reflection upon the pervasiveness of the serial misinformation I&apos;ve observed from Greenwald, Edward Snowden and their collective acolytes on the NSA issue. Consequently, I&apos;ve been predominantly focused on recording my day-to-day observations on this epic story. It&apos;s not because I particularly like fighting my way through Greenwald&apos;s pedantic articles and TV spots. It&apos;s chiefly because I feel as if he&apos;s leading a considerable segment of the left down an embarrassingly unhinged, conspiratorial, non-empirical road. And, simply put, I think it&apos;s wrong. Actually, that understates how I strongly I feel about this thing. As with the far-right or Fox News Channel, or the National Rifle Association for that matter, I&apos;m compelled by my own desire to seek the truth -- to exploit my very small chunk of the internet as a means to correct willful misinformation, irrationality and outright lies. 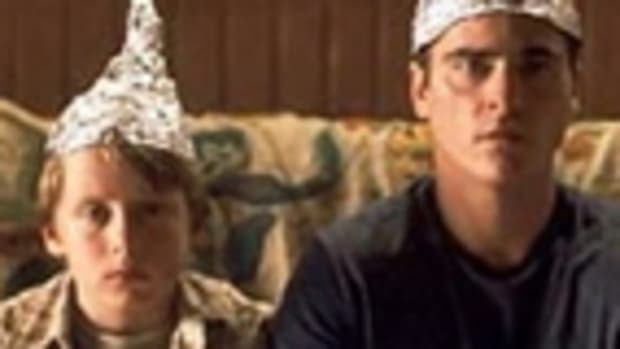 Take, for example, Greenwald&apos;s latest pair of television appearances. "[Snowden is] doing very well, he&apos;s obviously very happy for the obvious reason that he&apos;s not going to be subjected to the standard whistleblower treatment that the United States government gives to people, which is to put them in a cage for decades and render them incommunicado." Um. Which whistleblowers have been tossed in cages for decades? This is totally inaccurate. As I&apos;ve noted before, the longest "whistleblower" sentence (explanation of the quotation marks presently) that&apos;s been handed down under President Obama has been 30 months. Not years. Months. The shortest punishment has been one year of probation. If he was referring to Pfc. Bradley Manning, the U.S. Army soldier who delivered 720,000 documents to Wikileaks hasn&apos;t been sentenced yet, and even if he does end up receiving 130 years in prison, that&apos;d be exactly one "whistleblower" imprisoned for decades. One out of seven "whistleblowers" who&apos;ve been charged under what Greenwald calls the "war on whistleblowers." There&apos;s simply no excuse for this kind of wild exaggeration. 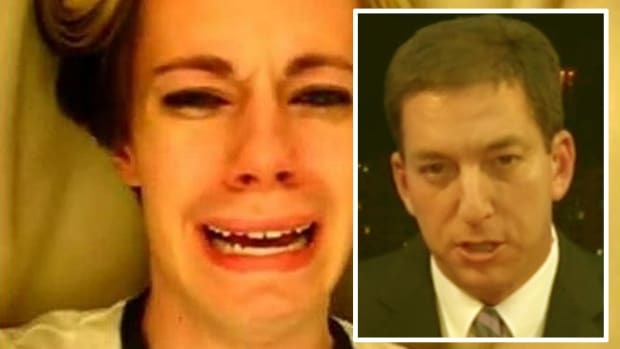 Greenwald has become a powerful voice on the neo-libertarian, conspiratorial left, not to mention an influential reporter whose articles have resonated through the news media and inside the halls of Congress, and therefore it&apos;s utterly irresponsible to go on television and present a new set of highly misleading talking points to both passive viewers and active followers alike who will reflexively repeat the lines over and over until the exaggerations become conventional knowledge. But it serves his agenda, which he believes is a noble one, so the barrage of sharply delivered agitprop continues. "Well I think the concern is that whistleblowers in the United States have become the number one public enemy of the United States government, which is incredibly disturbing. McClatchy has been reporting great things about how the Obama administration equates whistleblowing with treason, with all kinds of programs. [...] Whistleblowers in the United States are put into prison for decades and basically disappeared, as we just saw with Bradley Manning..."
Once again, no, there haven&apos;t been any "whistleblowers" under the Obama administration who&apos;ve been imprisoned for "decades." They&apos;re not the "number one public enemy," either, unless you dig way, way, way down the list of U.S. enemies beneath the thousands of people, both foreign and domestic, who are seeking to kill Americans, assassinate the president and overthrow our government. Nor have these "whistleblowers" been "disappeared." Even if Manning goes to jail for decades, there&apos;s no evidence that he&apos;ll be "disappeared" -- a word that&apos;s traditionally reserved for sinister, covert kidnappings in which a suspect is grabbed and hauled off in total secrecy and prevented from alerting anyone to his whereabouts or from petitioning for habeas corpus. Extremist language used by a compulsive exaggerator. Furthermore, Greenwald continues to conflate legitimate whistleblowers with men who&apos;ve leaked national security secrets, generally either to the press or to foreign governments. Based on the fact that the president signed the Whistleblower Protection Enhancement Act in 2012, he&apos;s clearly used his authority as a means of encouraging government workers to come forward through proper channels and expose anyone who&apos;s engaged in waste, fraud or abuse. What the Obama administration -- and all administrations -- tend to object to is the indiscriminate leaking of thousands of sensitive national security secrets to the press. Regardless of any perceived heroism or nobility of the leaks, this is a crime which ought to be prosecuted. Yet again, what we&apos;ve witnessed during the last five years are sentences that&apos;ve been quite lenient -- certainly not the melodramatic, cloak-and-dagger treatment Greenwald wants his disciples to believe. 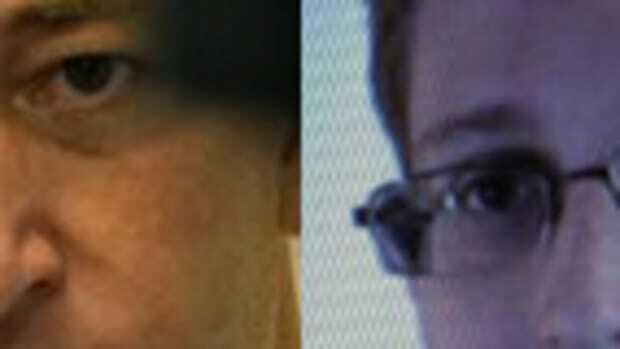 Then again, both Greenwald and Snowden have repeatedly speculated that the U.S. government might assassinate Snowden. For whatever it might be worth in the grand scheme, I simply cannot allow such claims to go uncorrected. And if I&apos;m the only one and no one else cares, then so be it. But this has to be done. 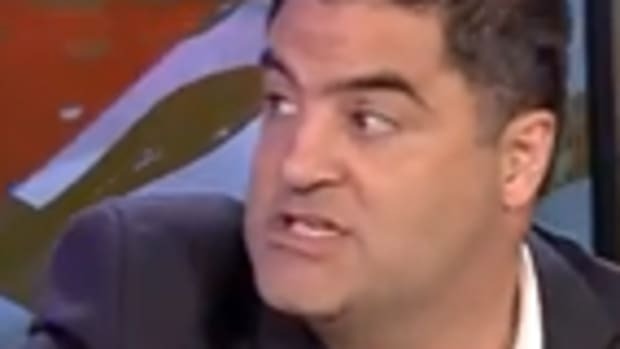 These men are inciting an important discussion and therefore their claims must be matched with the truth, otherwise we&apos;re proceeding on disingenuous terms. 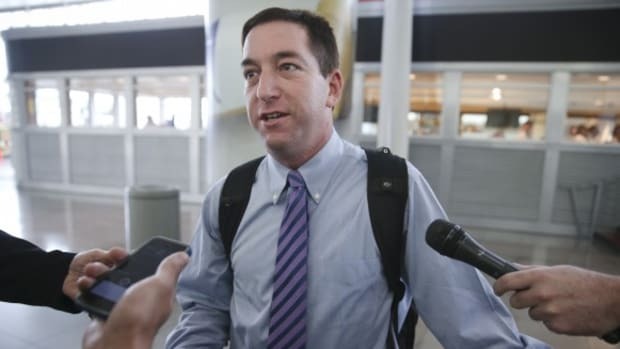 I&apos;ve endeavored to be fair and well-researched with everything I&apos;ve written, just as I was during my occasional (and sometimes friendly) discussions with Greenwald on Twitter and via email. 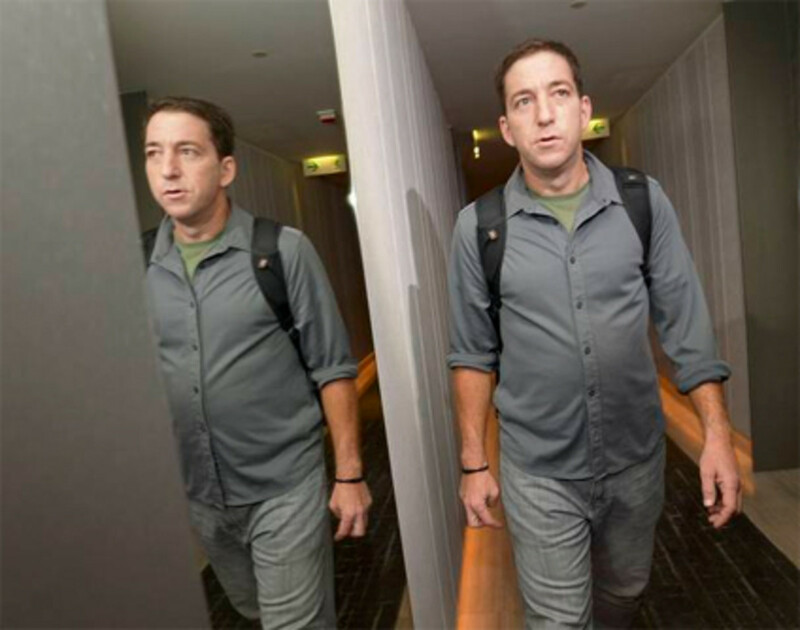 I&apos;ve deliberately ignored the personal attacks against Greenwald and Snowden that&apos;ve emerged in the press and online, especially the Greenwald-lives-in-Brazil attack, and I&apos;ve written numerous blurbs condemning a hideous article in the New York Daily News that served no purpose other than to brutally smear Greenwald. (By the way, the article, which I won&apos;t link here, also served as a form of intimidation against anyone who would dare to step into the spotlight: do it and your most private, intimate details will be used as a cudgel to crush you.) I&apos;ve made a concerted effort to stick to the facts; to correct any mistakes and to play on-the-level. So yes, I plan to continue my work on the NSA beat. Maybe not every day but as new information -- or new misinformation -- comes to light I will do my best to examine and debunk any claims that don&apos;t hold up. As for the latter, the misinformation sadly doesn&apos;t appear to be letting up any time soon.